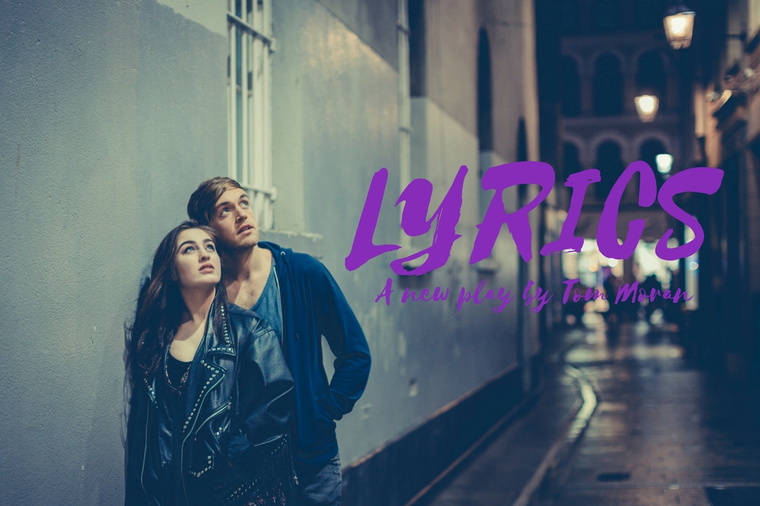 Lyrics – Theatre Upstairs – Review by Frank L.
The stage consists of a keyboard at which a young man sings out his lonely heart. When he finishes a young woman goes to the microphone to sing her farewell song before leaving for New York the following day. When she finishes they begin a conversation which shows their distrust of each other, the crises that both face and ultimately their underlying vulnerability. The dialogue between the two consists of many repetitions of a phrase which the other has just said, a wilful refusal to understand what has just been stated and at times straight forward offensiveness. Somehow, they manage to maintain the conversation even though the girl is continuously on the verge of leaving. Gradually the conversation becomes less splintered and they find areas in which they can reveal to each other more about themselves. 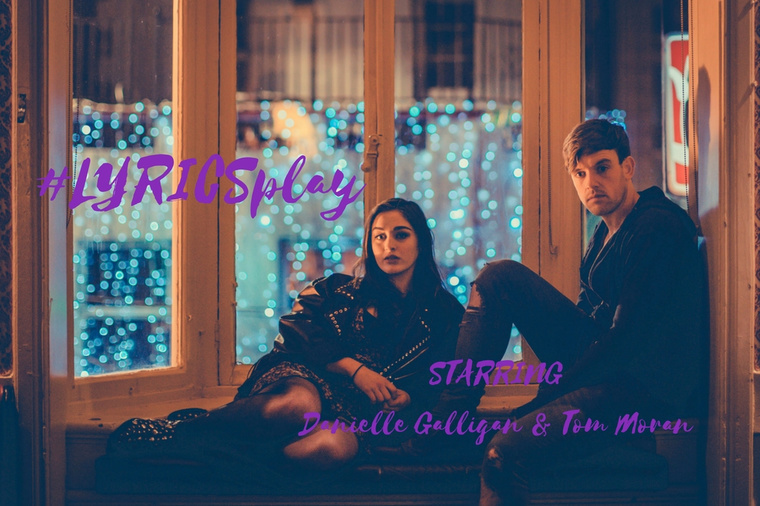 The text is very demanding, which makes the performance of Danielle Galligan and Tom Moran all the more impressive. Their is a fractured nature of their conversation which is quite complex. Throughout the two had very good timing as they richocheted verbally off each other and they maintained an effective rhythm particularly at the initial disjointed stage of their conversation. Moran, at the keyboard, sang his songs, which bookended the piece, with conviction. Galligan, at the microphone, delivered her song with a sense that her world was about to alter. Lighting of the set included the use of empty wine and spirit bottles, which dangled from the keyboard, in which an electric element had been inserted which created the impression of a night club. It was a simple and clever device. The bottles perched on four small shelves at the back of the stage and the red back wall all helped to create an intimate space. While musical theatre is a dirty word to some, this is more a performance with musical moments. The use of song at the beginning and end of their demanding verbal exchange created an appropriate wrapping for the event. Moran and Galligan have created something quite revealing and inventive. It is worth escaping from the world to see this unusual relationship develop.